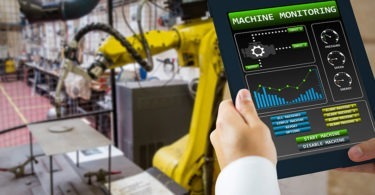 Artificial intelligence, machine learning, and advanced analytics help address critical challenges in quality and productivity for manufacturing. There was a time, not so long ago, when manufacturing companies had systems that were stuck in silos with little or no communication between humans and machines. Data was difficult to gather and shared only through spreadsheets and by word of mouth, making problems almost impossible to predict. Today, not only are humans and machines communicating, but machines are talking to each other. Massive amounts of raw data are flying through the air at warp speed revealing all kinds of intelligence. It’s one thing to have the data. It’s another to be able to analyze the data. But the secret sauce, according to Nathan Oostendorp, co-founder and chief technical officer of Sight Machine, San Francisco (sightmachine.com), is dissecting the data, identifying the right data, and then using the knowledge gained in a meaningful way to create actionable results. Sight Machine was founded in 2011 with the goal of finding ways to apply big-data infrastructure manufacturing. Purpose-built for discrete and process operations, its platform uses artificial intelligence, machine learning, and advanced analytics to address critical quality and productivity challenges. It is critical for data scientists to communicate closely with subject-matter experts, i.e., people who work directly with assets. Validation is a key element in finding the right data. Oostendorp said that when you are trying to solve problems, there are two avenues for using the data. Even when looking at the whole system, some facilities may have different versions of the same software or different operating systems running at the same time. This is a big challenge with helping plants use data analytics to solve problems. This is why using data-analysis platforms can help facilities. As companies buy into using data analytics to solve problems, mistakes are often made. The biggest one, according to Oostendorp, is not reacting to the data with a sense of urgency. The Sight Machine manufacturing analytics platform, for example, gathers raw data from different sources and creates a universal model that applies across different manufacturing problems. It can reveal a discrete time on an asset and discrete transactions between materials and assets. “With every step that a piece of material goes through the system, you want to be able to track every second of time that you are performing a value-add step to the materials you want to be able to track,” Oostendorp said. The key to a manufacturing-analytics platform, according to Oostendorp, requires more than just acquiring knowledge. 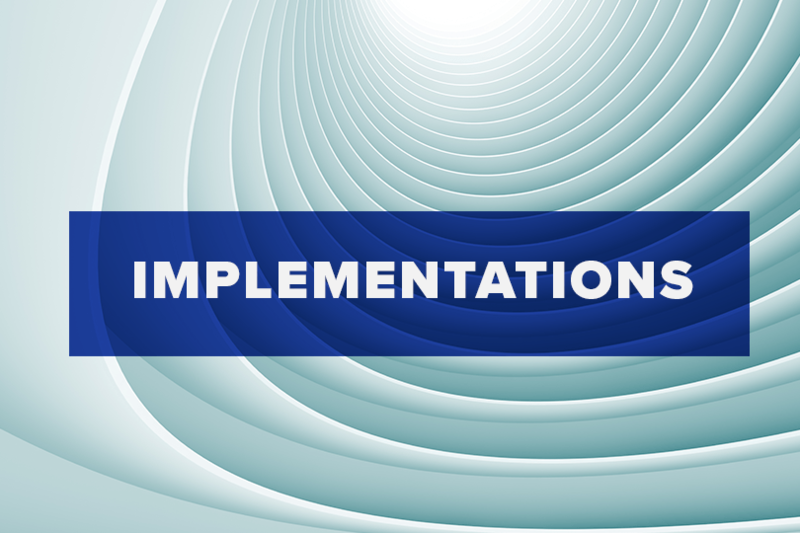 You must also establish a workflow that accumulates the data, along with putting together an action plan that will test your hypothesis and determine the outcomes. It’s not just about having the software. The mindset must become a part of the company’s culture. To answer the question, manufacturers are using data scientists to work closely with their subject-matter experts. A data scientist is generally described as a person employed to analyze and interpret complex digital data, such as the usage statistics of a website, to assist a business in its decision-making. Data scientists are highly educated and have a deep depth of knowledge for programming. They know how to work with unstructured data, i.e., undefined content that doesn’t fit into database tables, and can translate complicated formulas into a format that is easy to understand for the layman. According to many online articles, the data scientist must possess a high level of intellectual curiosity, an aptitude for business acumen, and highly developed communication and teamwork skills. Data scientists are difficult to find. An Aug. 2018 report, LinkedIn Workforce Report for US revealed that the demand for data scientists is “off the charts,” with data-science-skills shortages present in almost every large U.S. city. Nationally, there is a shortage of 151,717 people with data-science skills, with particularly acute shortages in New York City (34,032 people), the San Francisco Bay Area (31,798 people), and Los Angeles (12,251 people). On the other extreme, the data scientist is someone who works with data tool kits rather than dashboards or Excel-type tools. These are tools that are program-language based and can be used to run single analyses to test a single hypothesis that involves some level of data preparation. Having the data scientist work closely with the subject-matter expert is critical. As data scientists are used more frequently, their roles will make a significant shift, Oostendorp said. Michelle Segrest is president of Navigate Content Inc., and has been a professional journalist for almost three decades. She specializes in creating content for the processing industries. If you have an interesting efficiency, maintenance, and/or reliability story to tell, please contact her at michelle@navigatecontent.com.